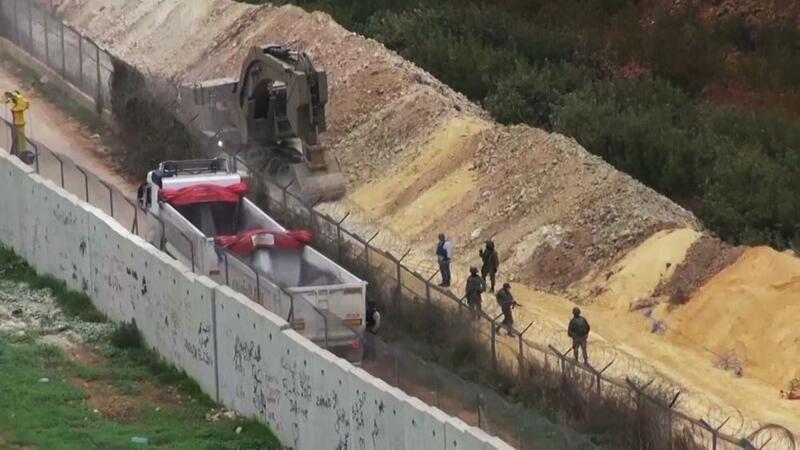 JERUSALEM, Israel – Israel Defense Forces (IDF) troops continued to expose and destroy cross-border tunnels built by Hezbollah, Iran’s terror proxy in Lebanon. Israeli Prime Minister Benjamin Netanyahu says Hezbollah’s plan is to carry out deadly infiltrations into Israel and capture parts of the Galilee. The IDF released a video showing Hezbollah operatives making their way through an attack tunnel that continues inside Israel. The footage shows the men approaching a hidden IDF camera and then fleeing after an explosion. 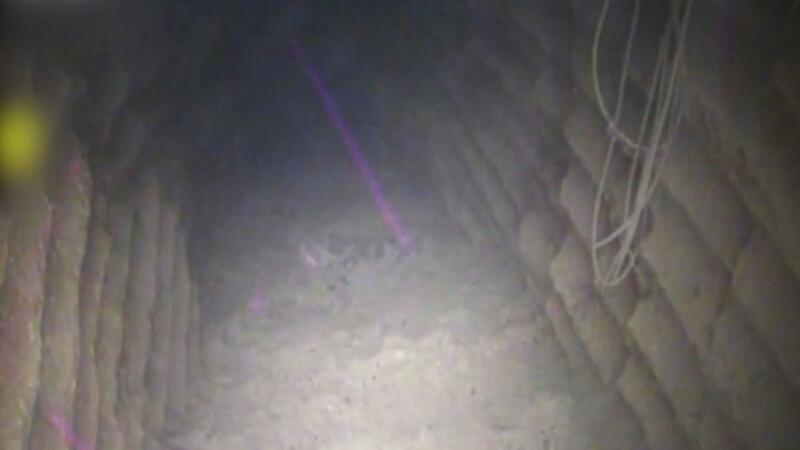 “These cross-border terror tunnels were built by Hezbollah with a direct support and funding from Iran. They were built with one purpose in mind: to attack and murder innocent Israeli men, women, and children. This is a grave violation of Israel’s sovereignty and a gross violation of UN Security Council Resolution 1701. It is an unacceptable act of wanton aggression,” Netanyahu said. 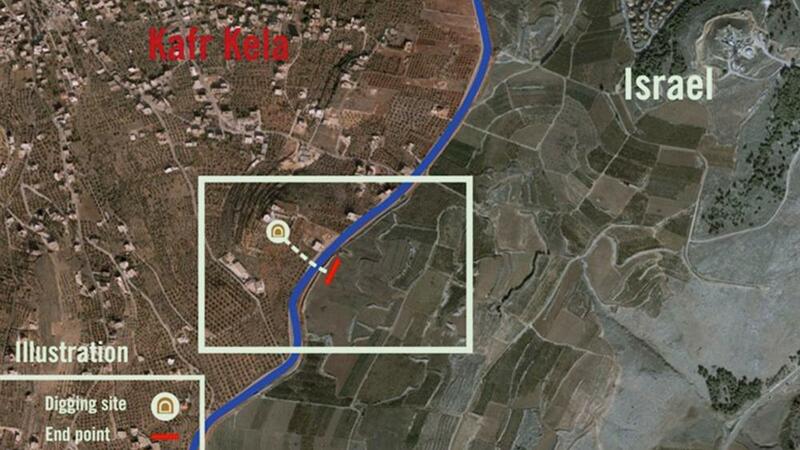 According to the IDF, this tunnel begins in the south Lebanese village of Kafr Kila. It’s about 650 feet long, 80 feet deep and infiltrates about 120 feet inside Israel. An IDF graphic shows how and where the tunnel crosses the border. 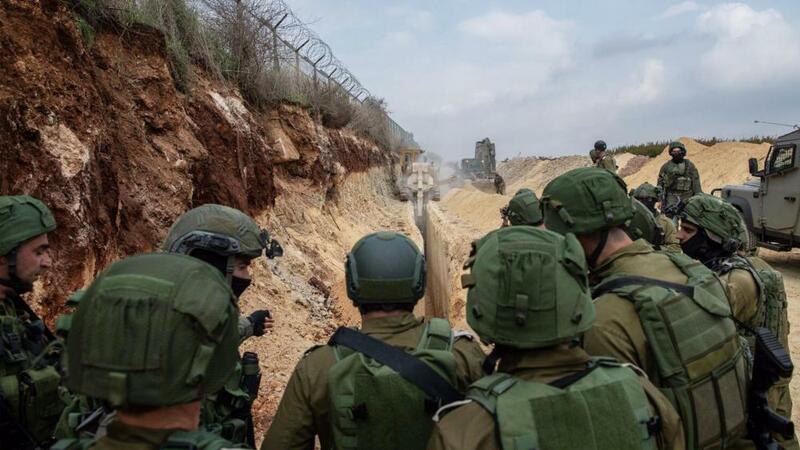 Israel announced on Tuesday it had begun what it’s calling “Operation Northern Shield,” going into action to expose the tunnels along its northern border with Lebanon. 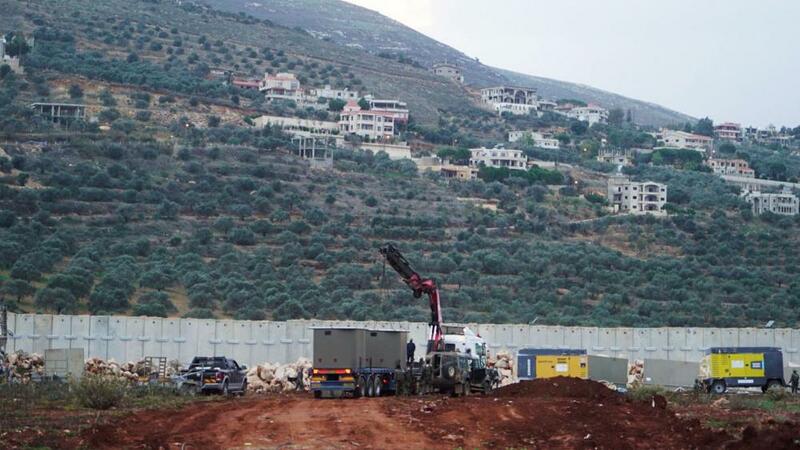 The Lebanese population lives right next to the border and can see well what’s going on inside Israel. On the Israeli side, agricultural fields and orchards flank the border. Netanyahu said he had a message for the people of Lebanon. “Hezbollah is putting your lives in danger. They are sacrificing your well-being to serve the aggressive purposes of Iran. Israel holds the Lebanese government accountable for all terror activity emanating from Lebanon against Israel. Like any other nation, Israel maintains the right to defend itself,” he said. Over time, Hezbollah succeeded in building its military infrastructure in southern Lebanon despite the presence of the UN peacekeeping forces. Israeli UN Ambassador Danny Danon said UN troops weren’t doing the job. “We have spoken about this issue multiple times in the Security Council. This is a clear violation and willful disregard of UN Security Council Resolution 1701. 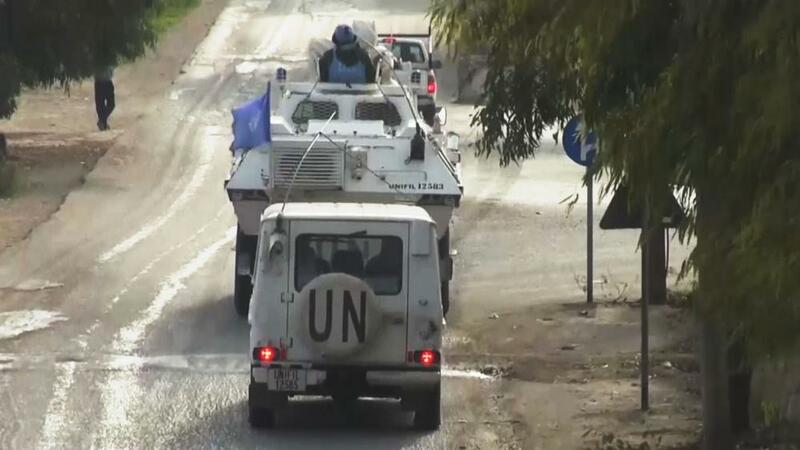 UNIFIL’s [UN Interim Forces in Lebanon] mission is to prevent the buildup of arms and military infrastructure in southern Lebanon. 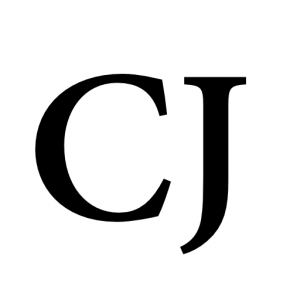 Clearly, it is not doing enough,” he said. Danon called on the United Nations to condemn Hezbollah’s actions. “Israel has no interest in escalation, but we will do whatever it takes to defend our sovereignty and our citizens. I approached the secretary general to condemn Hezbollah’s violations and then call on the Security Council to convene as soon as possible to discuss this issue. The Security Council must condemn this terrorist threat,” he said. So far, Hezbollah hasn’t responded to the IDF operation. In the meantime, Israeli troops continue to expose and destroy the tunnels in an operation that’s expected to last a few weeks.